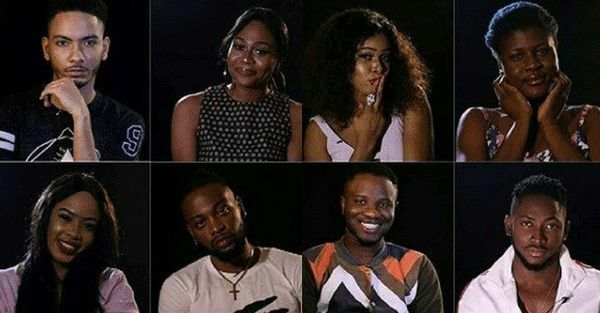 The drama and the intrigues of the 2018 Big Brother Naija reality show has continued to gather momentum with the housemates paired with the opposite s*x.
Nigerian TV reality show, Big Brother Naija entered its pairing stage on Wednesday. The female housemates were asked to pick numbers after which they were each told to choose a male partner. The male housemates also had the choice to either accept or reject the ladies as they approach. Acceptance means that the female housemate would receive a flower from the male housemate. It should be recalled that a change in eviction process was also announced at the launch of the Double Wahala edition. Meanwhile, there was drama during the pairing as Leo rejected an interested partner.